Croeso i'n tudarlen Criw Cymraeg! 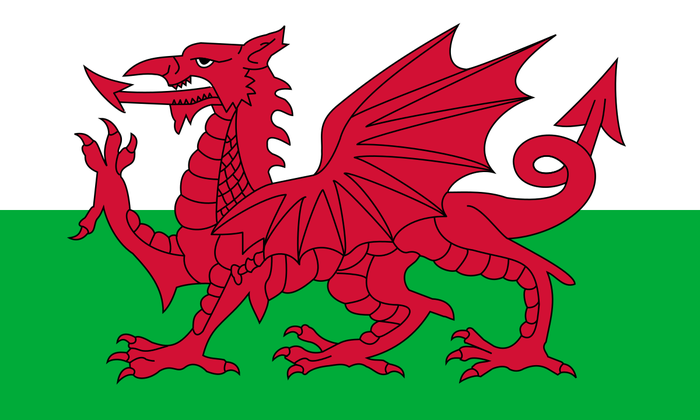 Welcome to our Criw Cymraeg page! We are a crew of enthusiastic Welsh speakers who are working hard to encourage everyone to speak Welsh in all aspects of school life. There are 12 people in our crew with members from Year 1 up to Year 6. We meet regularly with Mrs Price to discuss ways of encouraging everyone to speak Welsh. At the moment we are working hard to achieve our Cymraeg Campus Bronze award for bilingualism. We have ten sets of targets to meet in all aspects of school life. We track our targets on our Welsh dragon display in the main corridor. 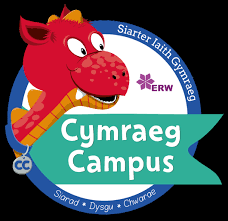 Our targets include using Welsh in assemblies, playing Welsh playground games, reading in Welsh, using Welsh apps, using Welsh when meeting pupils from other schools, using Welsh at sporting events and with Welsh visitors. 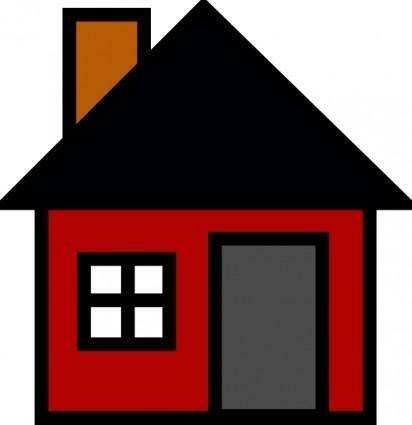 We would like to encourage everyone to have a go at speaking Welsh at home too! Sut wyt ti? (Should -oy-tea) How are you?